The Magnetic Sheet/Plate Lifter de-stacks steel sheets from pallets, racks and more. 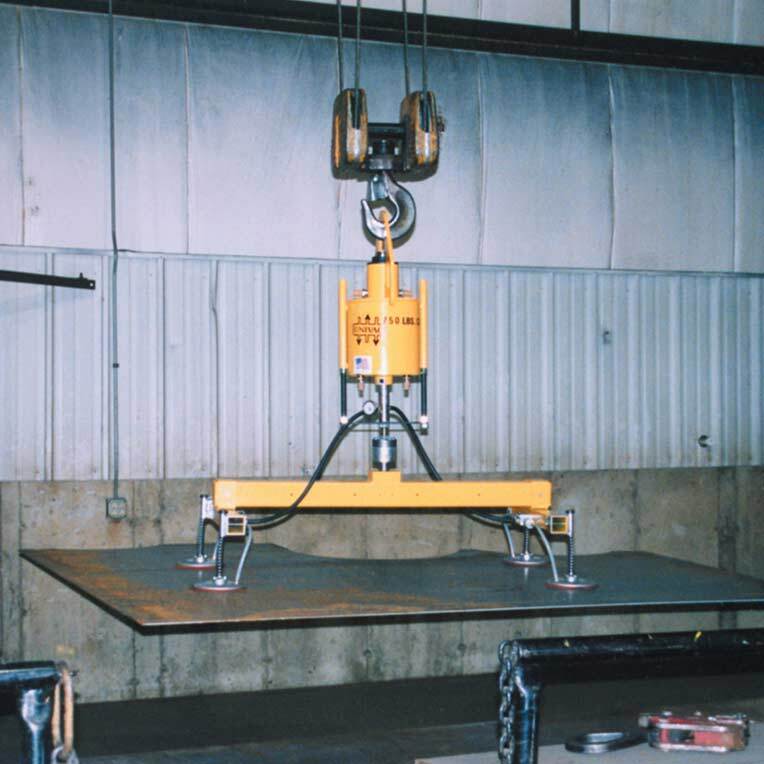 The unique design of this permanent magnetic lifting system allows one person to safely and effectively move and load sheets onto cutting tables, shear beds and other fabrication equipment. 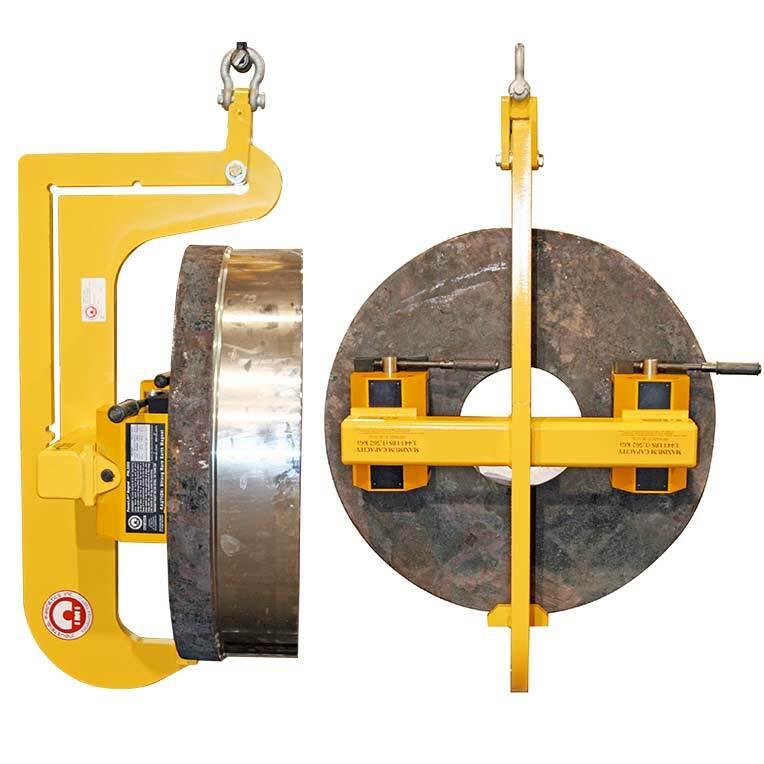 IMI's new Magnetic Tube Lifter is designed to assist in stacking, destacking, loading and unloading for a variety of tube and pipe applications. This is a permanent magnet that requires a simple burst of shop air to release the row of tube or pipe. 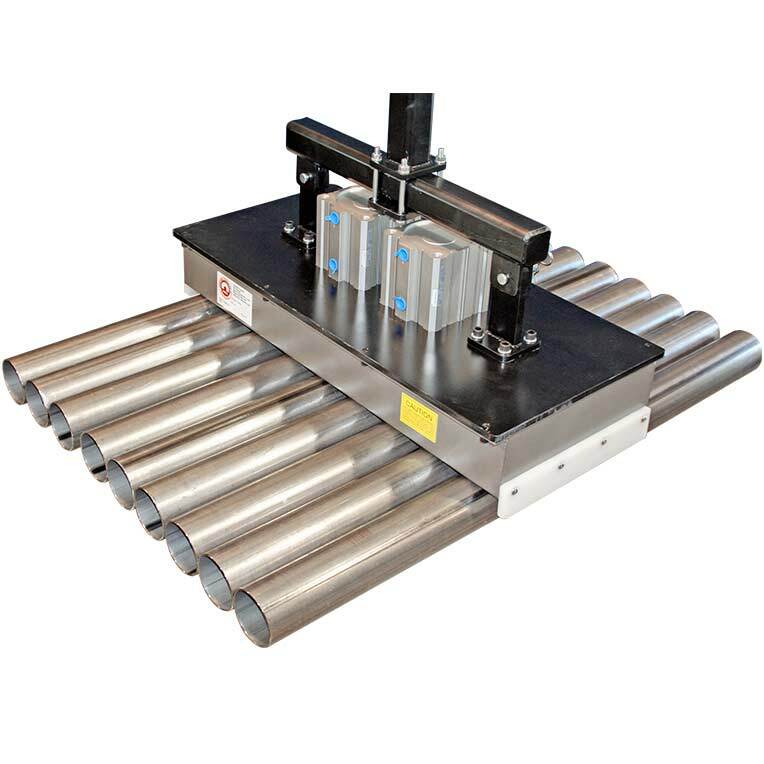 Designed to increase production and reduce product damage, magnetic palletizers & depalletizers provide a safe and efficient method of transferring any items that are palletized. 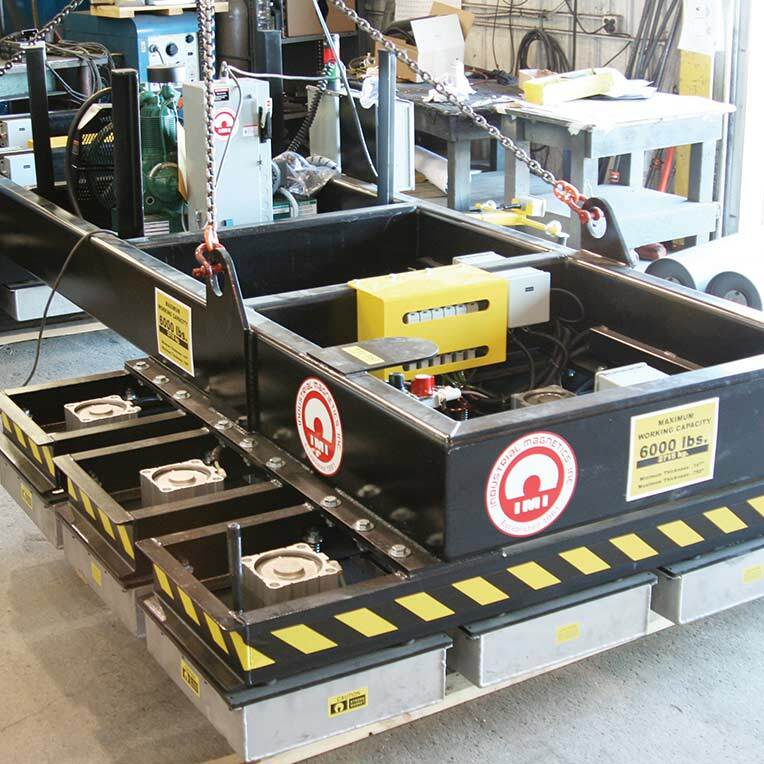 Much like our magnetic sheet lifters, these vacuum lift systems are great for larger transferring applications where non-ferrous metal is a concern. 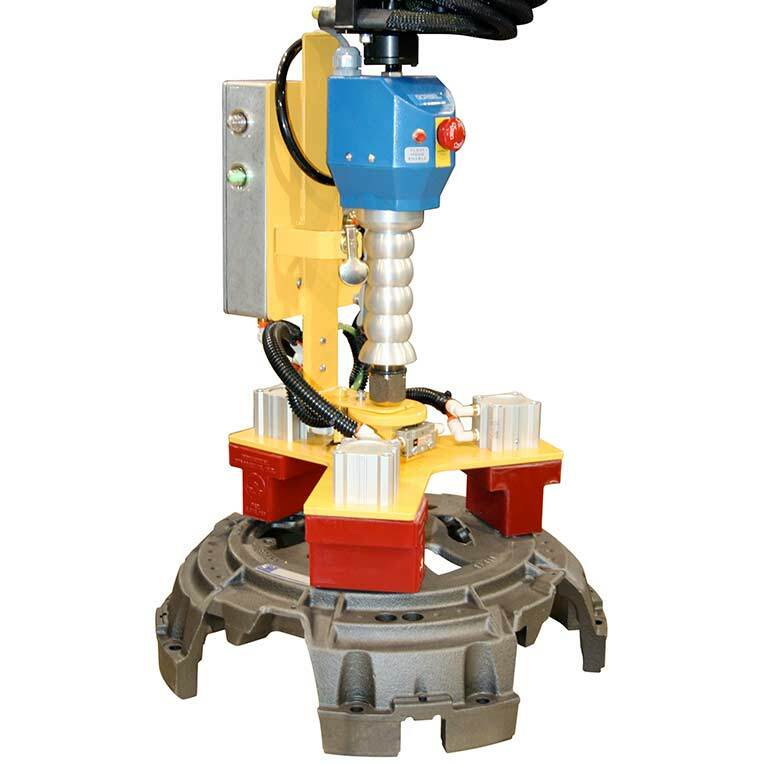 Gorbel's Easy Arm lift system combines the responsiveness and flexibility of a human operator with the power and endurance of a machine. 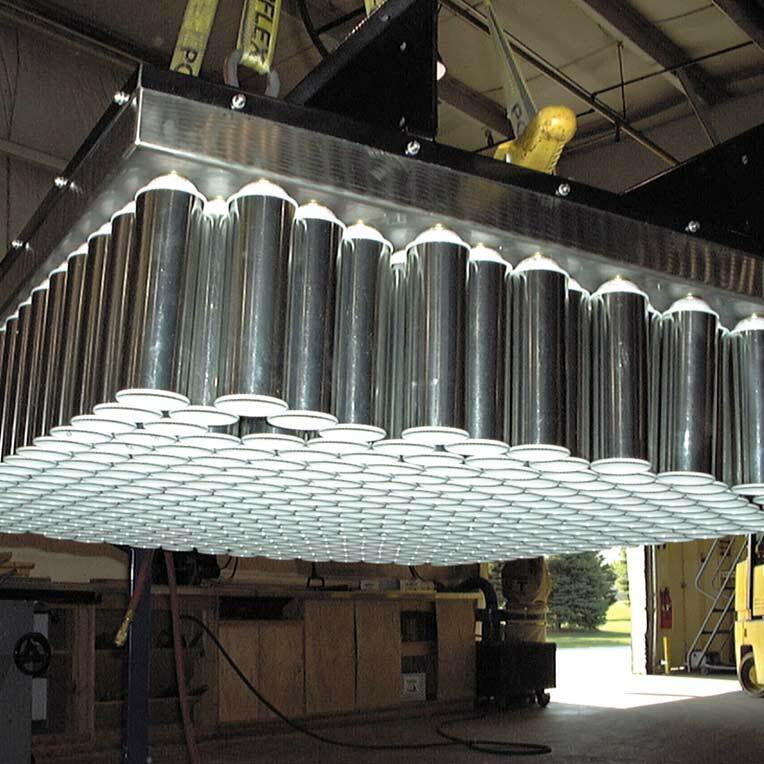 IMI's billet lift system lifts and rotates steel billets in horizontal or vertical orientation.